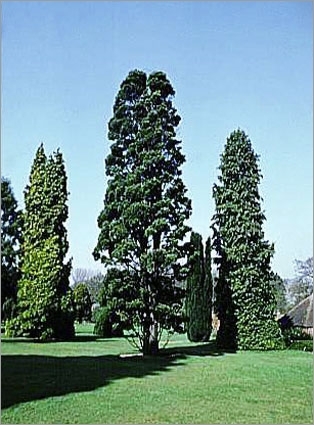 The Austrocedrus called Cypress Cordillera is a beautiful conifer from Argentina and Chile. Up to 20 meters tall, this plant can easily grow on moist soil and excellent resistance to freezing. This cypress is also used as bonsai.